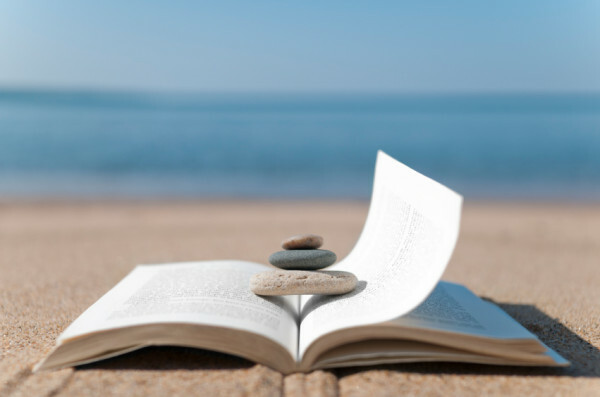 Healthy Holistic Living defines “healthy living”, citing the World Health Organisation in describing “a state of complete physical, mental, and social wellbeing.” In a world increasingly dominated by technology and 24/7 media reporting, take some time out this summer to reconnect and refresh with one of these great books. 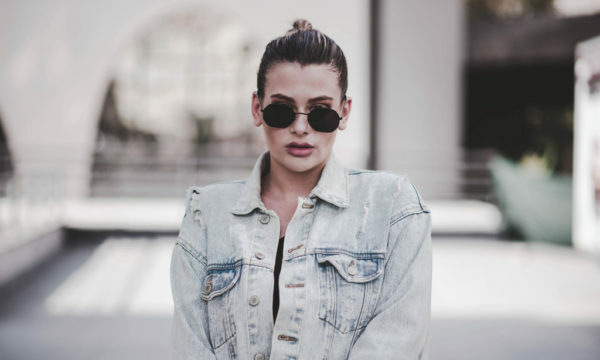 Factors like the obesity crisis facing many countries in the Western world, plus the massive diet industry and contention among experts have led to confusion about what is good to eat. 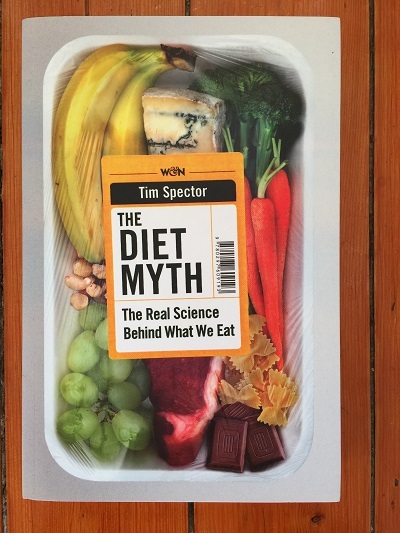 One of Waterstones’ bestsellers and rated 4.5/5 by Amazon customers, Professor Tim Spector explores commonly-held misconceptions about food via ground-breaking research conducted by his team, bringing together the latest scientific developments in nutrition and biology. 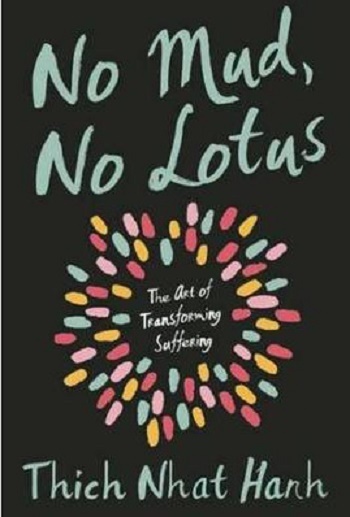 Top of mindfulhub.com’s list of summer reads, and scoring 4.4/5 by goodreads.com is No Mud, No Lotus by Thich Nhat Hanh which teaches mindfulness by changing perceptions and learning to accept the “mud of life” which allows the lotus to flower. 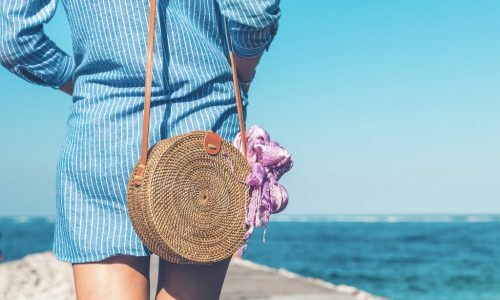 By facing problems rather than turning to distractions, Nhat Hanh suggests using personal experience or suffering to inspire inner tranquillity and clarity of thought, promoted by techniques based in Buddhism such as mindful breathing and deep concentration. 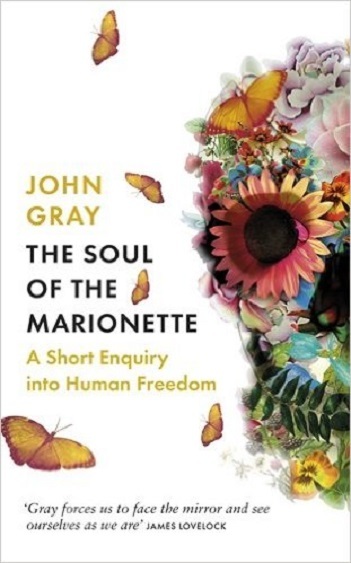 Pulling together philosophical, religious and fantastical notions surrounding the human condition and the concept of free will, Gray presents an examination of how these topics have been used to try to explain humanity. Rated 4.5/5 by reviewers at Amazon, this book has been referred to as “refreshing and enlightening”, and recommended by writer Will Self at the Stoke Newington Literary Festival. 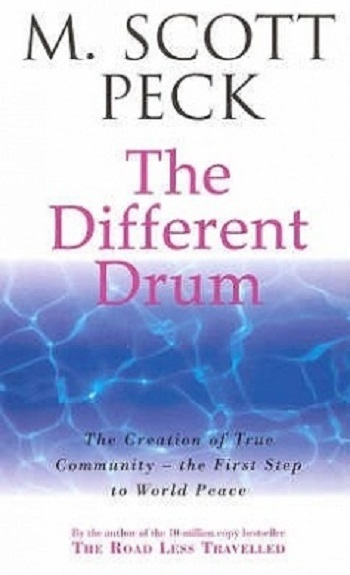 A lot has changed in the 25 years since the publication of The Different Drum; however, this book has been a consistent bestseller, with Peck’s message of reconciliation through communication continuing to resonate strongly with our increasingly globalised world. 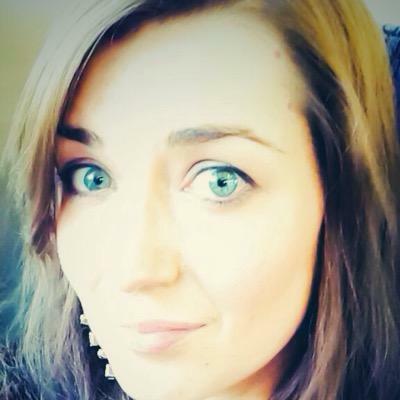 Whilst great steps have been made in terms of science and technology, Peck argues we have become disconnected on local, national and international platforms; setting out the importance of community, and thus social wellbeing – strengthening and rebuilding bonds using tolerance and love. 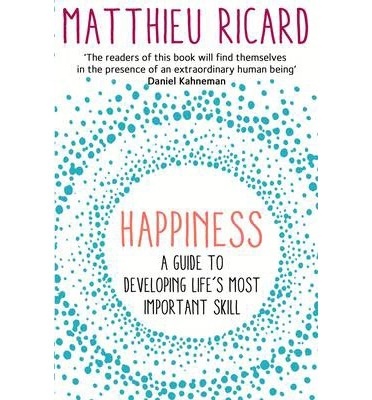 Matthieu Ricard’s 2007 book has been reprinted since its original publication and continues to be popular, making bestselling lists on both Amazon and Waterstones with goodreads.com readers awarding an average score of 4/5. Like No Mud, No Locus, Happiness is authored from a Buddhist perspective (Ricard is a Buddist monk), and uses simplicity as a key feature in sharing the message of achieving happiness.